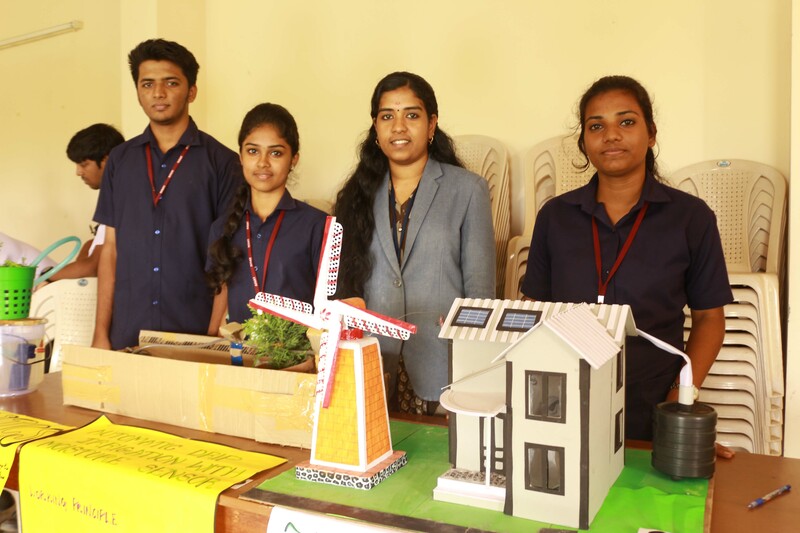 The Empower hour on 19th March 2015 was worthwhile for the students and faculty of the Civil engineering department with two brilliant presentations. 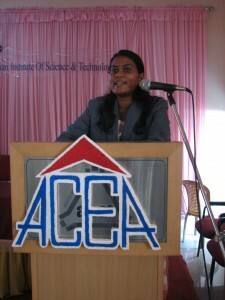 The first presentation was delivered by Dr. Renjitha Mary Varghese, Asst. 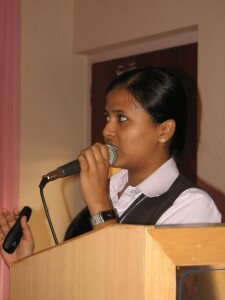 Professor, Civil dept., on her research work on ‘Study of Liquefaction in Sands using Shaking table tests’. It was a very captivating presentation in which she gave an outline about the course of work done for the accomplishment of the research goal. 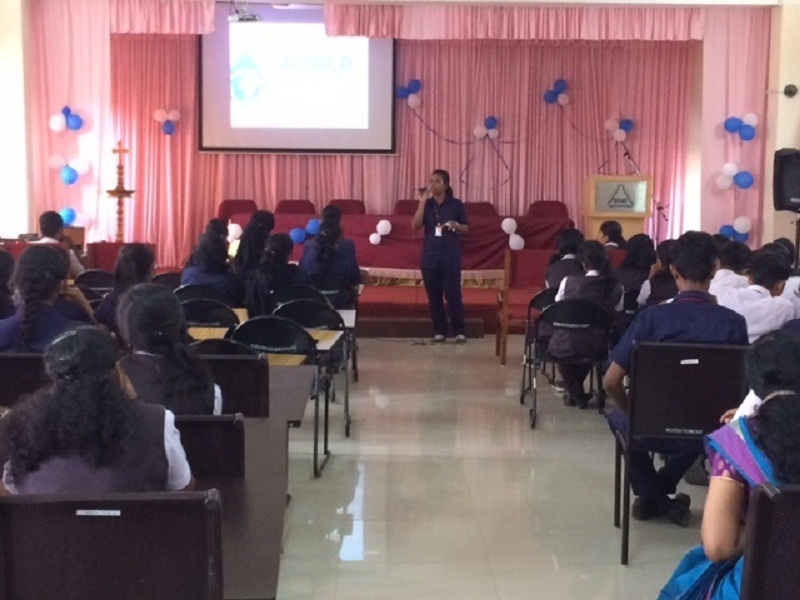 The research presentation was followed by a technical topic presentation by a Purple League member, Ms. Merlin John, S6 Civil about ‘Bituminous Macadam Construction and Bituminous dressing’. 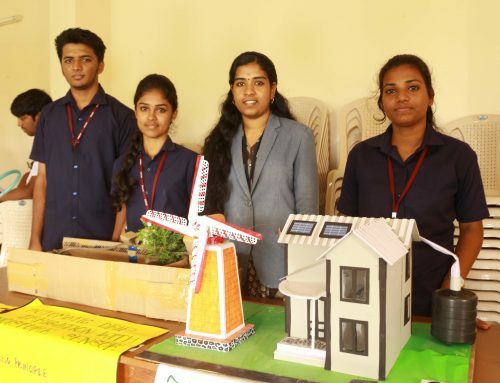 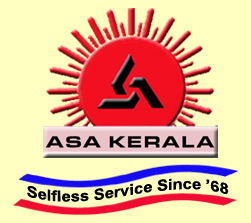 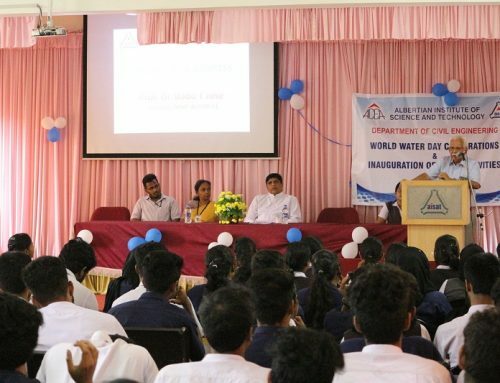 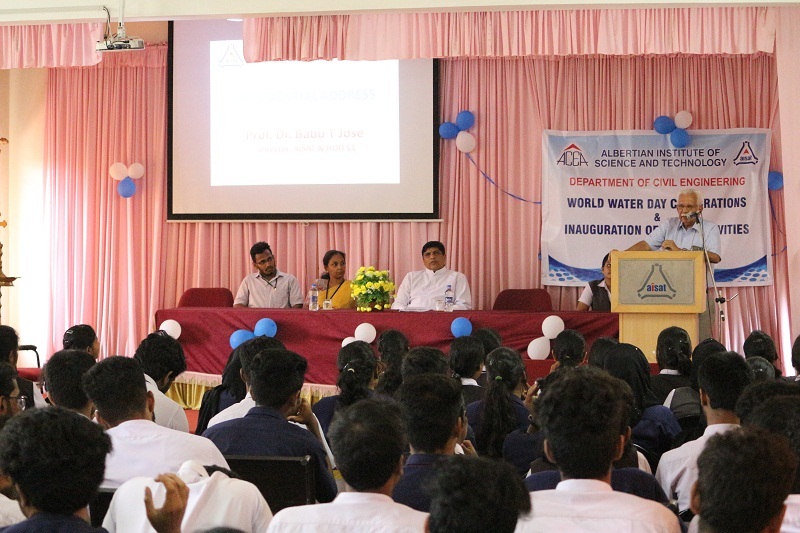 Dr. Babu T. Jose, HoD and Director AISAT, Prof. Vincent K. John, Vice Principal, faculty members, M.Tech and B.Tech students of the Civil engineering department were present on this occasion.